Accumulated airtime?, mistakenly over-recharged?, accepting airtime as payment from customers? Aimtoget got you covered. You can easily convert all airtime to instant cash in Nigeria. Aimtoget lets you convert airtime of all networks to cash in less than 5 minutes. Exchanging your recharge card for money isn’t a problem anymore as you can quickly transfer to your bank account using aimtoget. It is simple, fast and easy. Register or Login aimtoget mobile app or website. Registration is very simple and straight-forward. Fund aimtoget wallet with airtime of any network. Withdraw into any bank account in Nigeria. Withdrawals on aimtoget are processed instantly. Go to “Fund wallet” select airtime option. Select network, input amount and phone number you are transferring from. Transfer the airtime to the displayed number. And last Confirm transfer. Your wallet will be credited in less than 5 minutes. Few steps to withdraw to your bank account? Go to withdraw on the mobile app or the website. 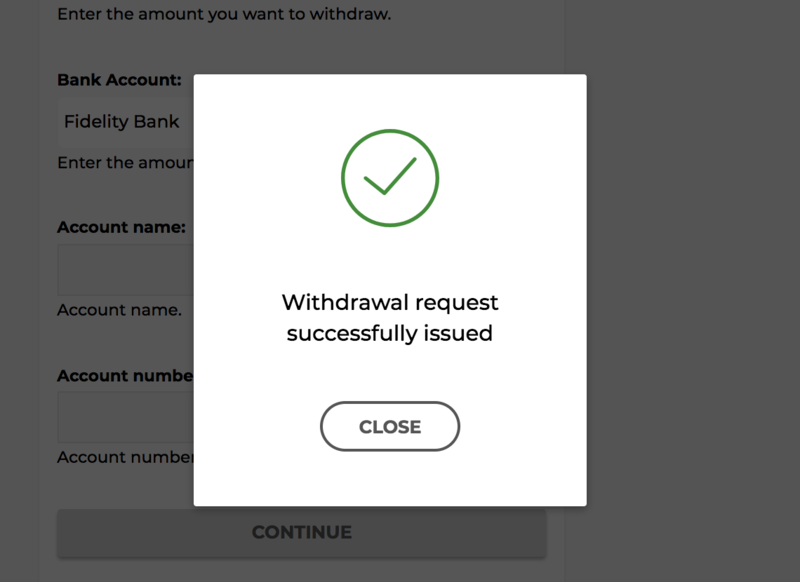 Withdrawal is processed instantly to any bank in Nigeria and attract just N89 for the process. Convert your airtime to cash quickly!